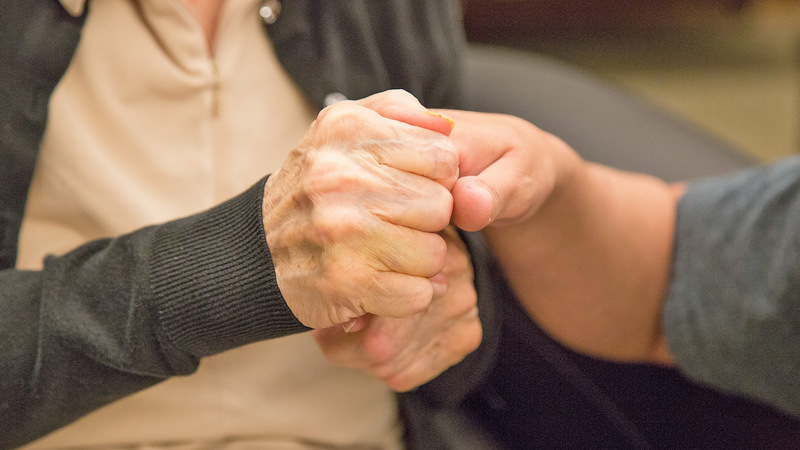 Seeing the effects of dementia or Alzheimer’s can be troubling. If you know someone suffering from memory loss, you may be faced with some difficult decisions. Most people do not have the time or ability to care for their loved ones on their own. 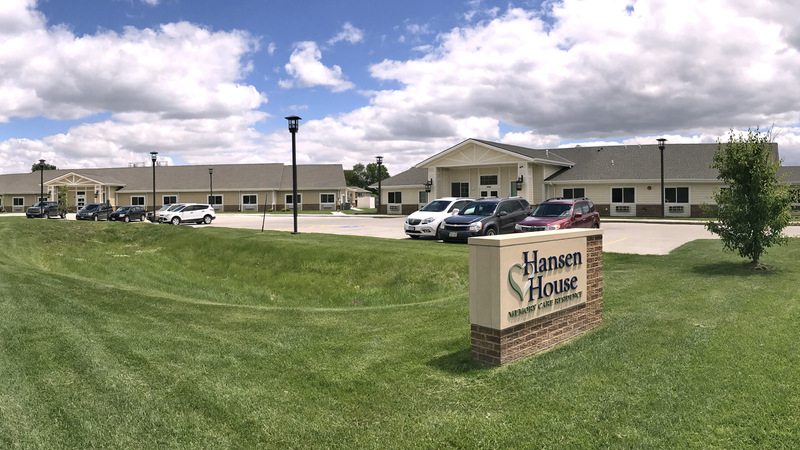 Hansen House provides the personal support and care needed for individuals suffering from dementia and Alzheimer’s. 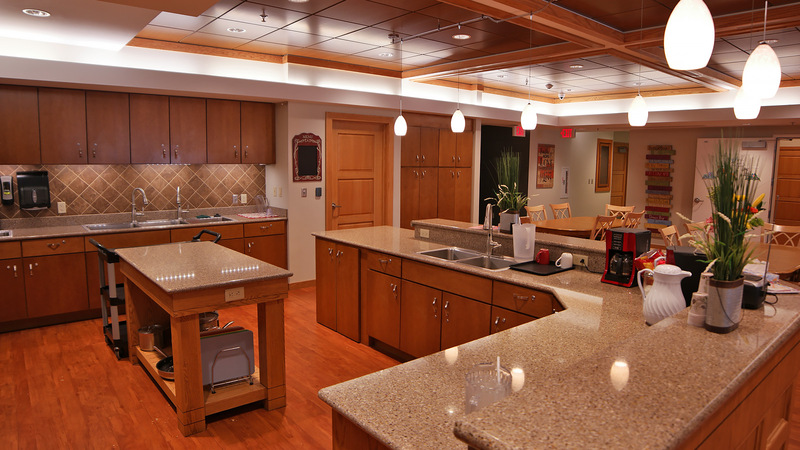 We are a local assisted living center that specializes in care for those with memory loss. You want your loved ones to have the best possible care. The Hansen House provides the special care that they deserve. Please contact us about setting up a tour or for any questions you may have. 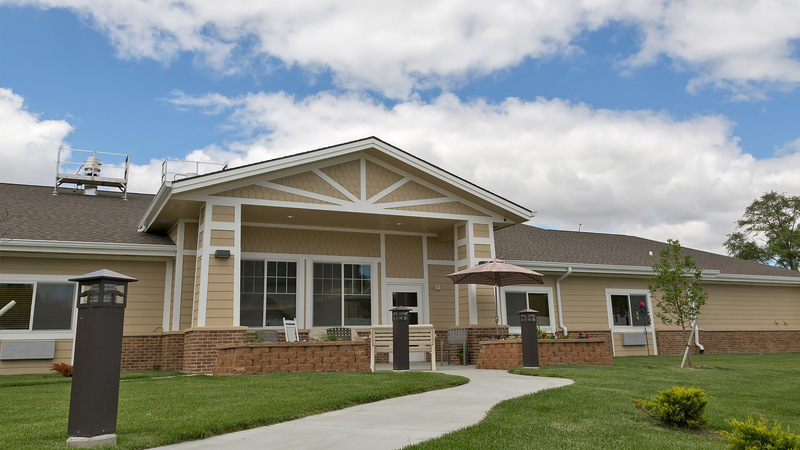 Hansen House provides specialized care designed for those with memory loss. 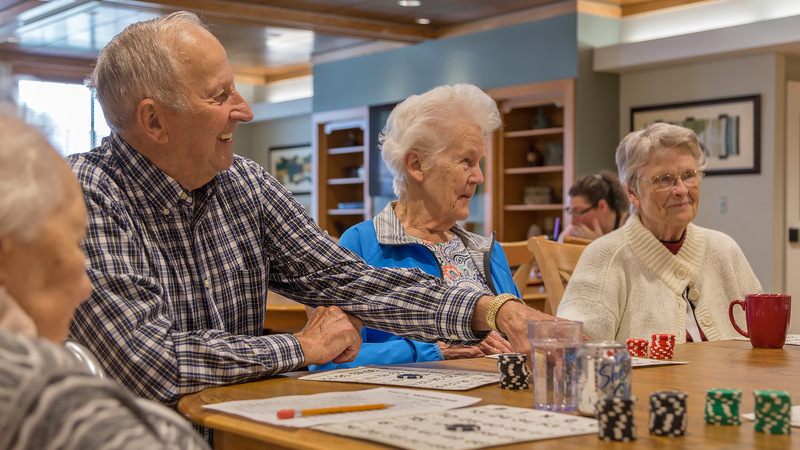 Daily activities engage the residents’ minds and bodies. 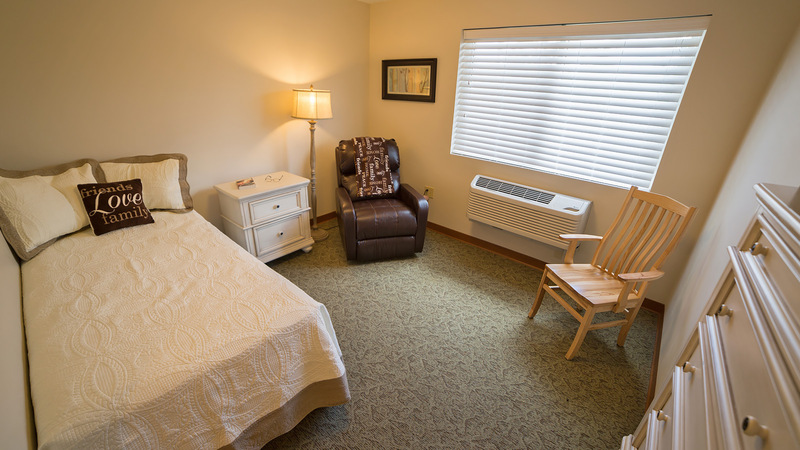 Residents have their own private rooms. The residence and courtyard are very safe and secure. We serve home cooked meals in our intimate dining room. Our caring staff responds to emails within 24 hours. You’re in control. Sleep in if you want. Go to bed when you choose. Bathe when you’re ready. Eat when you want.